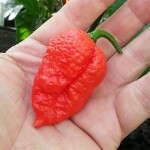 Chili Fatalii Jigsaw has matured! » Chili – Hobbyodling av chilipeppar! 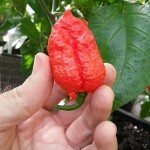 Chili Fatalii Jigsaw has matured! 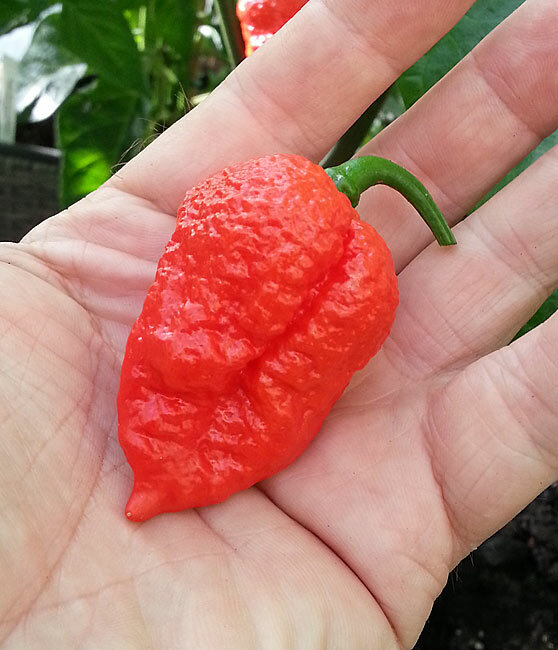 The new chili Fatalii Jigsaw from Finland is now ripe. 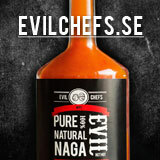 Is it really as strong as Jukka at Fatalii.net says? I'm going to send one of the fruits to Pierre so we can have an opinion on both strength and taste. Some Americans who tested this chili thinks it tastes terrible bad but agree that it is very hot. 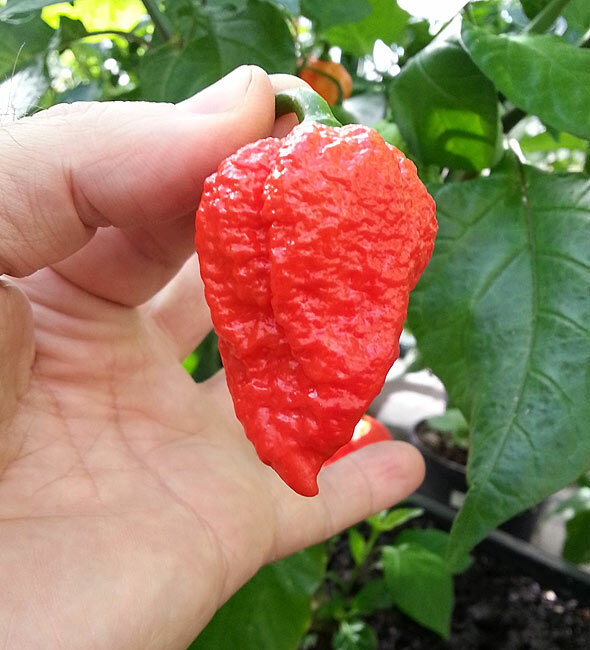 Now is your chance to get a Fatalii Jigsaw fruit free sent to your home in the mailbox to test how it tastes and how strong it is. 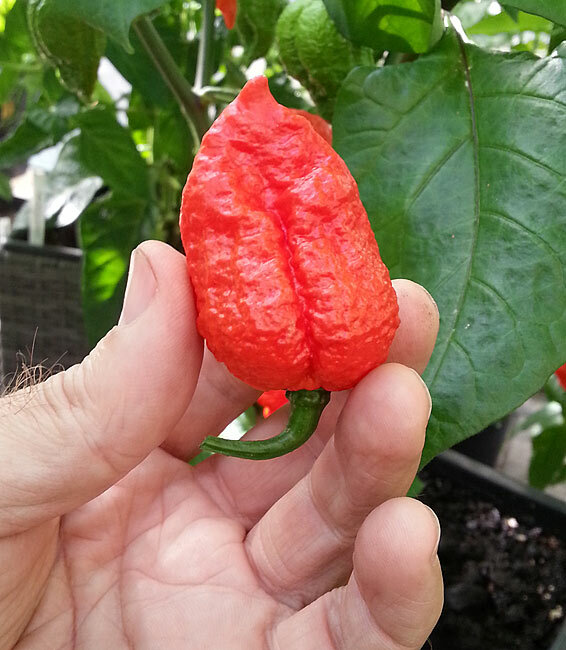 18 Responses to Chili Fatalii Jigsaw has matured! Would like to have it in the first place to get a taste of the fresh to see if the real is so strong that our neighbors stories, then because I of course would make the most of every last seed in this alien fruits to grow on. Then this is the last grade for next year's season as I have not yet got hold of. Definitely something I want to test. The funny thing is that it looks so nasty out! Feel like I have to sign up to try this monster! Already know how bad it will make. But are still curious. It would be fun to test a jigsaw. 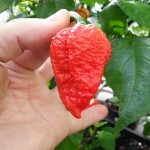 After that the strongest I have testst is naga jolokia, which I was lucky to buy in the ica store. VA? where and when? Kilo price/price? Missed it would be commented on. _ Of course _ would get the chance to test the plug Jigsaw! Hick do not know if I dare try…(shudder a little easy) seems to be a real “Scary Movie”. I would also like to have one of the fruits that taste. Otherwise, it would be nice if those who tried could write something about the taste, and I mean not how strong it is, without aroma, fragrance, etcetera and what fit to. Clearly you want to va with o compete for this!